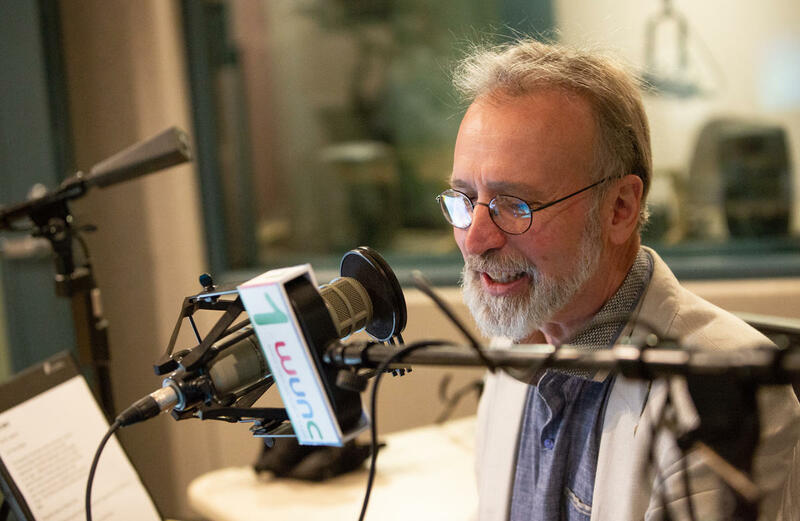 Our colleagues at the State of Things return to Asheville on October 11 - 12 for live broadcasts of the popular midday news and talk program that covers a wide range of North Carolina issues and events. Listen at noon on Thursday, October 11, and then join us beginning at 5:00 pm for a meet-up with the SOT and BPR News teams. There will be snacks, a cash bar, and a great food truck available at the Wedge at Foundation in Asheville's River Arts District located at 5 Foundy Street next to 12 Bones. There's plenty of free parking, too.